Northeastern recently received their second verbal commitment from a player born in the year 2000: Ross Mitton, a winger from New York playing in the North Jersey Avalanche U16 program in the Tier 1 Elite Hockey League. The T1EHL has been a common provider for players in the Huskies’ pipeline, including forwards Matt DeMelis and Bobby Hampton, defenseman Julian Kislin, and goaltender Cayden Primeau. Mitton was a 10th round pick of the Fargo Force of the United States Hockey League in the 2016 USHL Futures Draft, indicating a strong likelihood that he will eventually take his game to the top junior hockey league in North America. He is eligible for the 2018 NHL Draft. Mitton is tall for his age, standing 5 foot 11 inches tall and weighing a solid 181 pounds per his Elite Prospects profile. Last season, while playing for the North Jersey Avalanche U16 team, Mitton put up 17 goals and 24 assists for a total of 41 points in 52 games. He also spent time playing prep hockey for the Portledge School, a private prep school on Long Island, and for his school Mitton tallied 23 points (13 goals) in only 13 games. This season for North Jersey he already has 3 points in his first 3 games. Mitton clearly has upside that should get Northeastern fans excited about his future. He appears to be the kind of player that every coach and fan loves to have on their team, and dislikes having to play against. As he progresses, Mitton projected to be a player that can find a home in the middle six of the Northeastern lineup, and could be a solid penalty killer. Every team needs players like this, and Mitton appears to be quite capable of filling the need that future Northeastern teams will have in that role. I had an opportunity to speak with Mitton regarding his commitment and asked a handful of questions about his style of play. 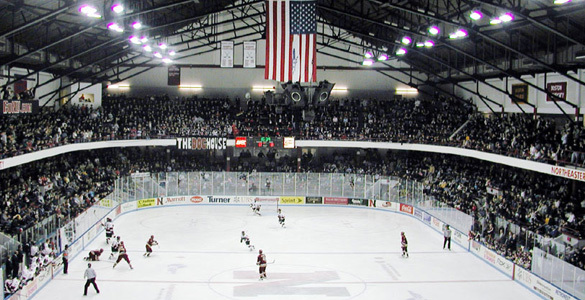 Northeastern Hockey Blog: Tell us about your recruiting process. What other schools were you engaged with and why did you ultimately decide on Northeastern? Ross Mitton: The other schools that were interested in me were Michigan Tech, UConn, Merrimack, Maine, and Quinnipiac. 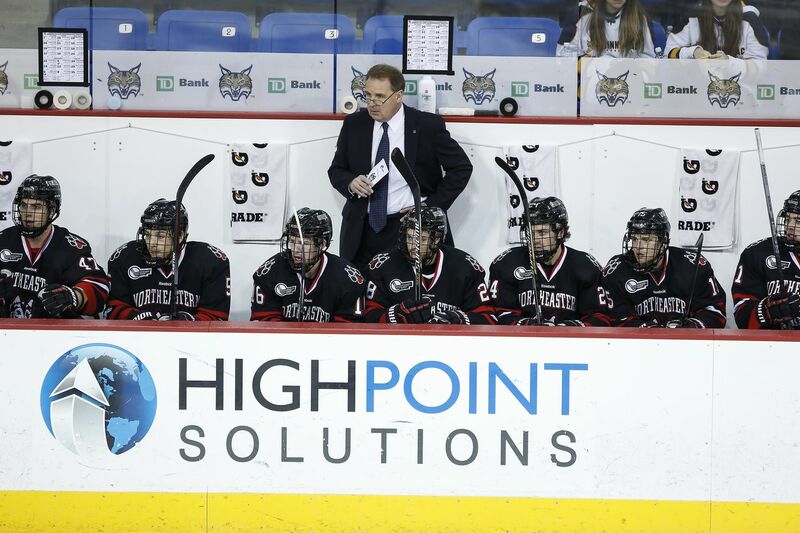 I chose Northeastern because it is one of the top college hockey programs on the east coast. I love the city of Boston and the school suits my needs as a student athlete. NHB: What kind of style of play would you say you have? Is there a professional player or two you idolize and model your game after? RM: My style of play is a playmaking power forward who will outwork opponents. I pride myself on winning one on one battles. I don’t really model my game after anyone in particular, but I love Evander Kane’s skill and athleticism. I think there are some similarities in our game. NHB: What are you plans and goals for this upcoming season? Where will you be playing? RM: I will be playing with the North Jersey Avalanche 16U National team. My goal for this season is to win a national championship and repeat as Tier One Elite League champion. 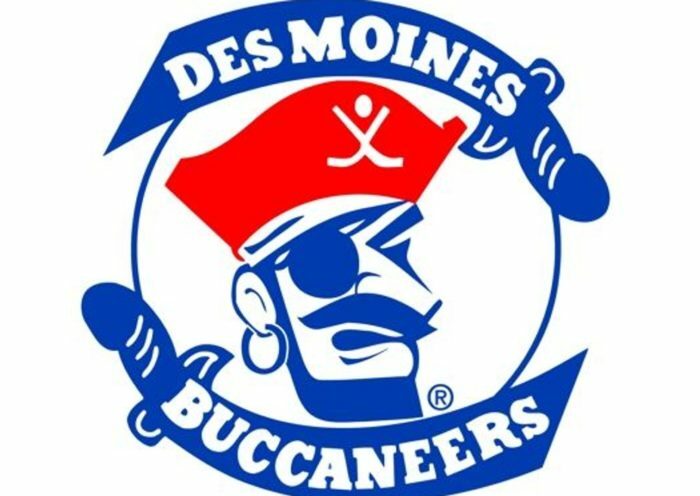 I’d also like to play games with the Fargo Force in the USHL. NHB: When is your target date to enroll at NU? 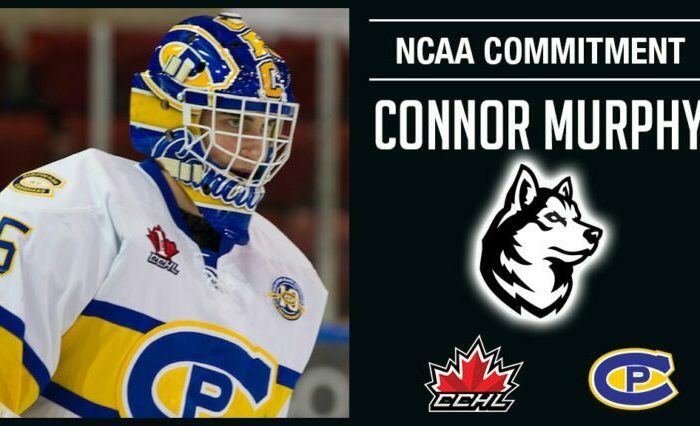 RM: I would like to attend Northeastern in 2019 after I’ve had some experience playing junior hockey. NHB: Lastly, what interests you academically? What sort of major/path would you like to go down? RM: I have a great interest in math. I’d like to major in business. When I graduate, I would like to work in finance. Congratulations to Ross and his family on his commitment to Northeastern, and we welcome them to the Northeastern family. Our latest projection of the future Northeastern Hockey roster with Ross can be seen here. You can follow Ross on Twitter @91Mitton, and you can follow us on Twitter for all the latest news regarding Northeastern hockey @NUHockeyBlog. Thank you for reading, and as always, Go Huskies!